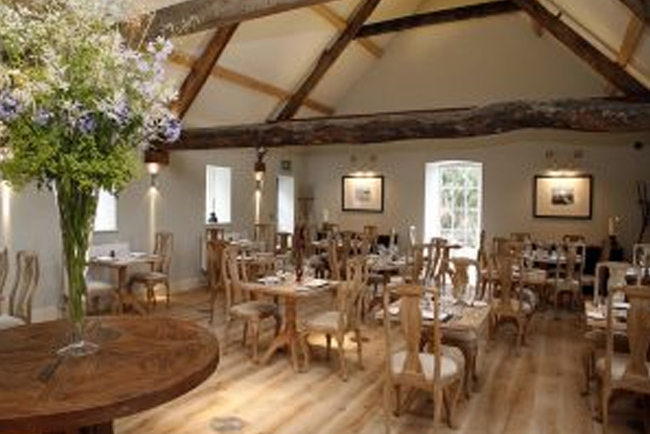 Open from Wednesday to Sunday, serving delicious evening meals, stonebaked pizzas, small plates and a fabulous Sunday lunch, come and visit our award winning pub restaurant…we look forward to looking after you! 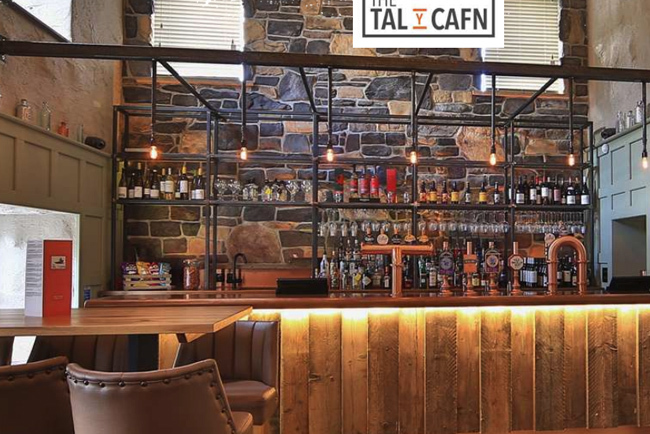 A modern day Coaching Inn turned Bistro, with a delicious locally sourced menu, local beers, spirits and a carefully selected wine list. 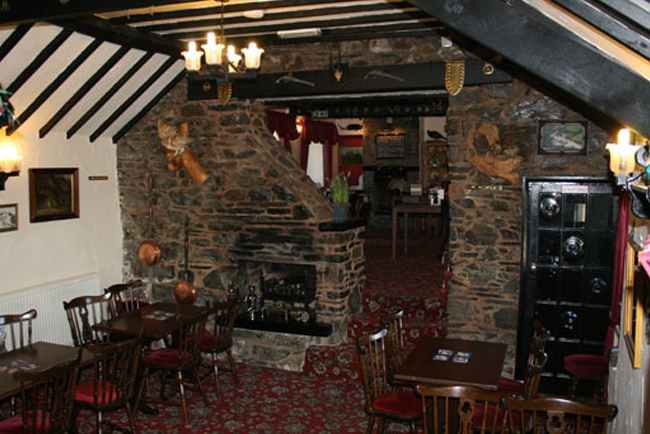 Enjoy the fantastic atmosphere in this recently redeveloped 200 year old inn set in one of the most beautiful locations in the Conwy Valley. 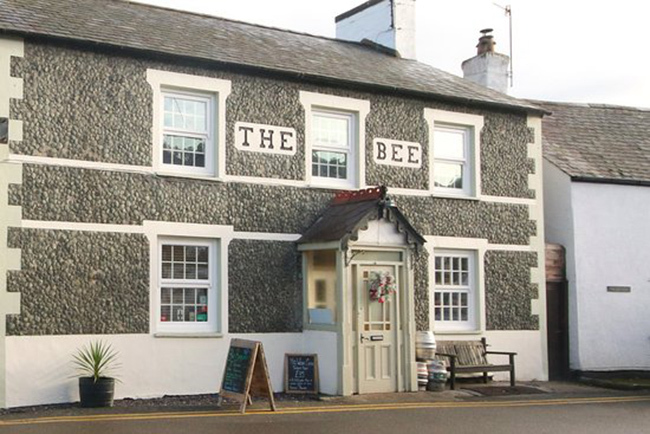 Rustic Welsh food with a modern twist.Carefully sourced meats from neighbouring farms wherever possible; the award-winning cheeses and ice creams are homemade in our onsite dairy; the bread is handmade daily in the farm shop bakery; and the fish is sourced from the nearby shores.